The bedroom is an intimate place, nestled in the other rooms of the house, almost hidden to remain unique from other spaces destined to sharing. 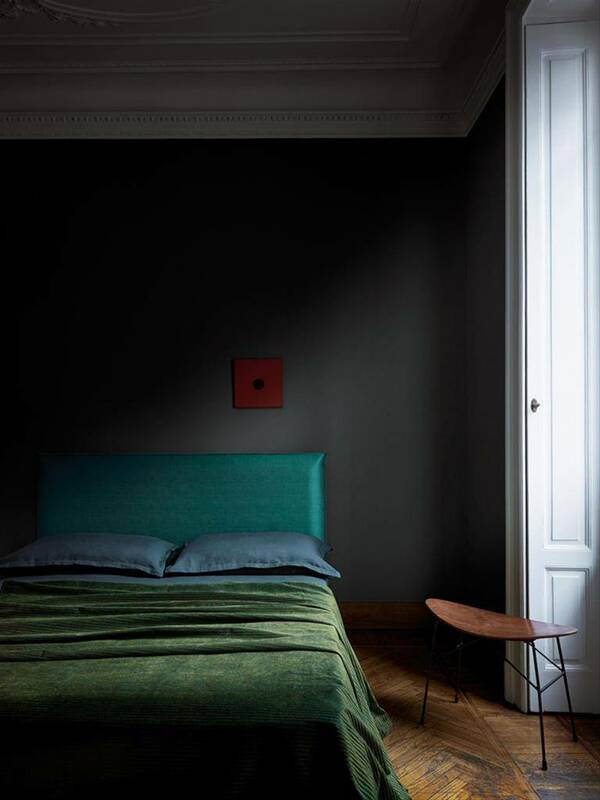 It is not about the union of the single elements of furniture but is the sum of fabrics, colors, lights and details to create the perfect atmosphere to fall asleep. 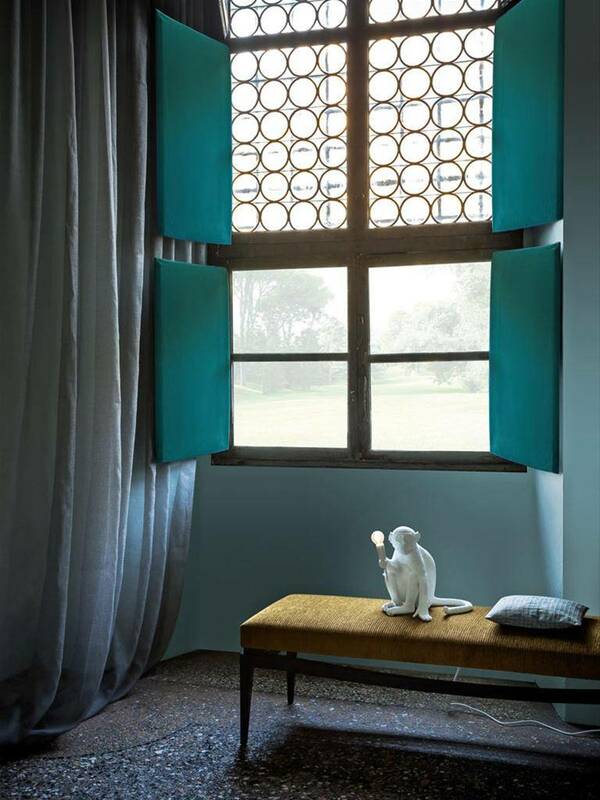 The projects created by SAG'80, from the Villa in Carimate up to the apartment in Laigueglia, are all examples of how the SAG'80 team is attentive to the design of this environment. 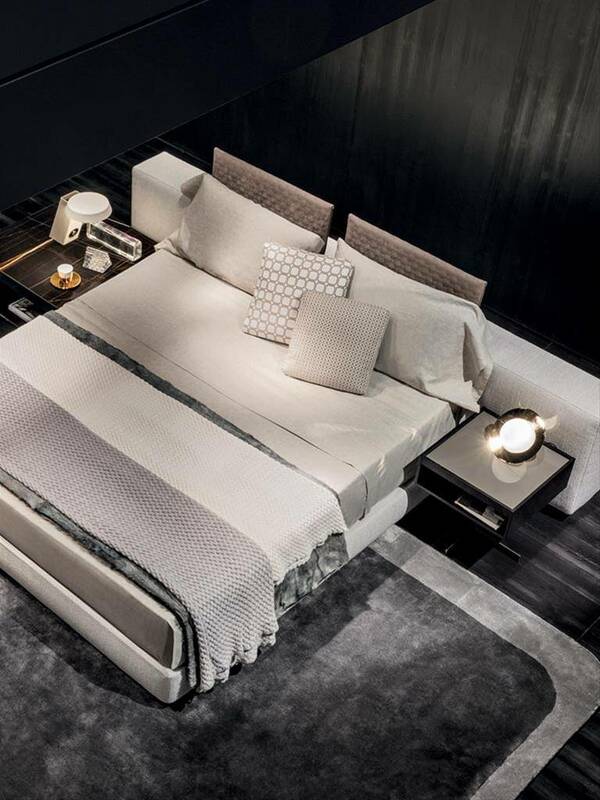 So we have selected for you these top solutions: the Yang Bed by Rodolfo Dordoni for Minotti, a contemporary and original box spring, with even more character when combined with Rubelli textiles for linen and a bedside - icon such as Componibile by Kartell. Stiff structures softened by delicate fabrics and accessory's shapes with a warm lighting able to conceive a flawless retreat that combines aesthetics and comfort, signed by great designers.